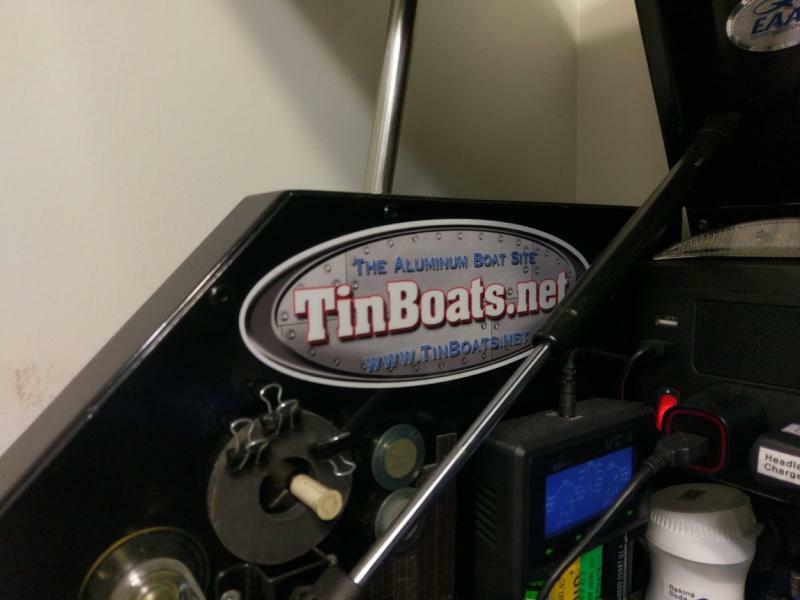 How would you like to win one of only 4 custom painted TinBoats poppers in existence? 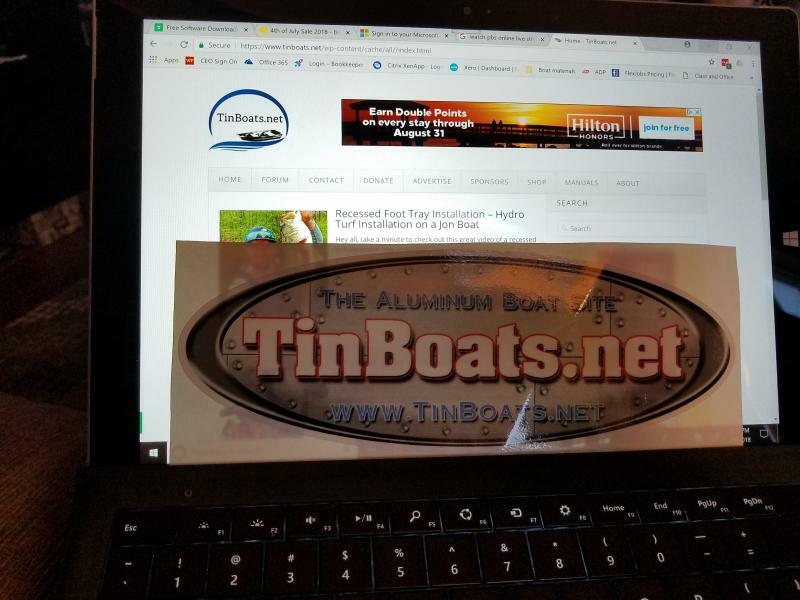 I am giving one away already on the homepage (go there to enter), and now I'm going to give one away exclusively for a TinBoats member. 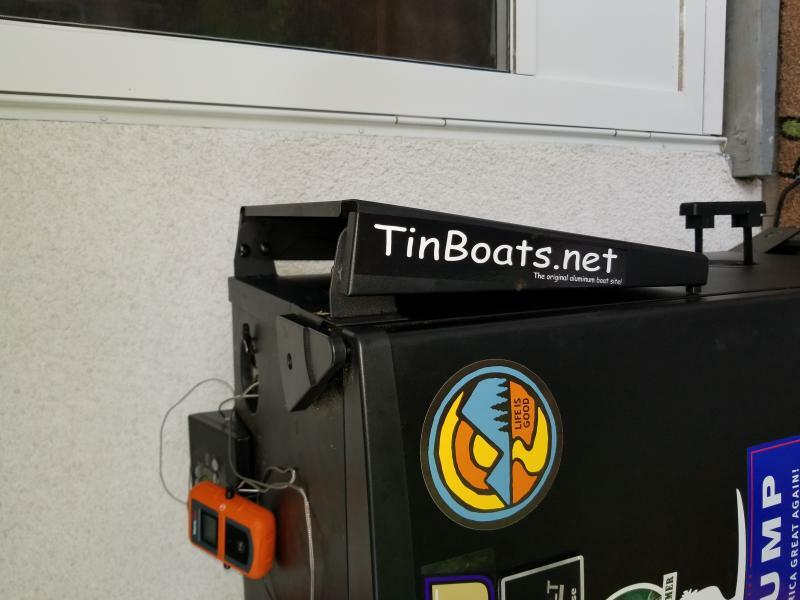 All you need to do is show me a TinBoats decal I sent you. 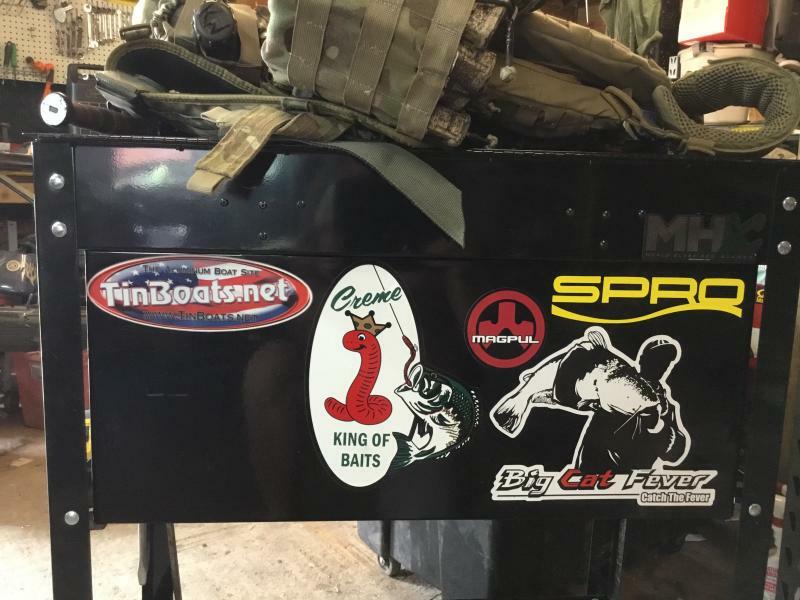 Don't have a decal? Shame on you! Send me your mailing info and I will get one out to you for free! They say nothing in life is free? They lied, Decals on Jim. 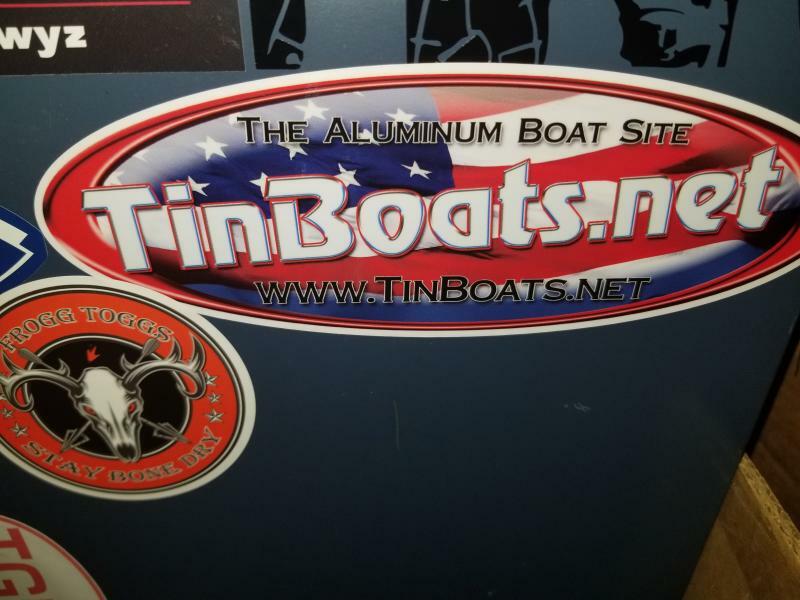 1, Reply showing me your TinBoats decal and you are in. 2, This ends July 31, 2018. These are the decals I can send you if you want to enter the contest. I will also accept the cheap ugly black ones I had from 10 years ago. Last edited by lovedr79 on 30 Jul 2018, 15:09, edited 1 time in total. 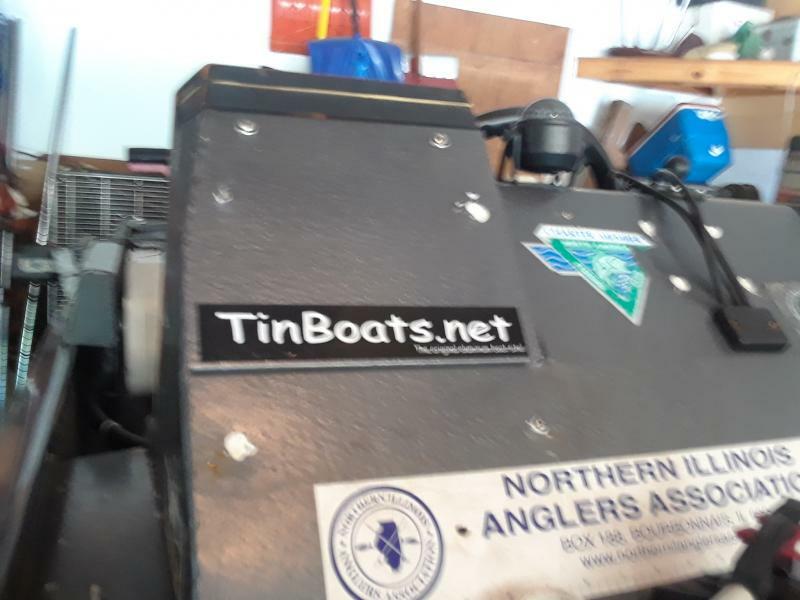 Hey Jim how can I get a sticker? Is this a cheap ugly black one? Maybe LDUBS will send you his, he clearly is not using it. 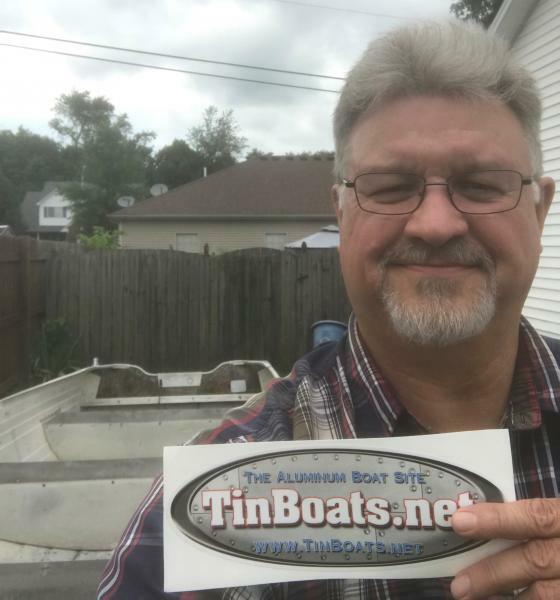 Just came in the mail, today - thanks, Jim!! He is getting a full back tattoo and using that decal for reference. That is just the test for his forehead tattoo.